Home Remedies for Daily Life- The natural and herbal methods are safe and easy way to help with your everyday problems. 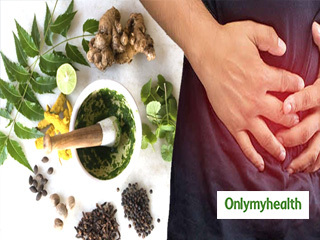 In this section of onlymyhealth we have provided the expert trusted remedies to cope the problems related to your health and life. 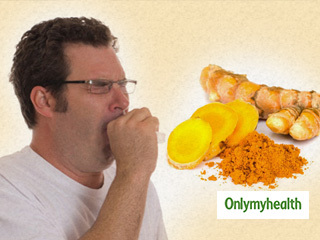 This one stop page can help you to get answers of problems like cold and cough or stomach bloating. 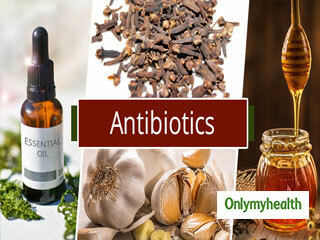 These ailments of everyday life can be treated using the tips provided in this exclusive section. Visit this page and help you and your loved ones to live a healthy natural and holistic lifestyle.